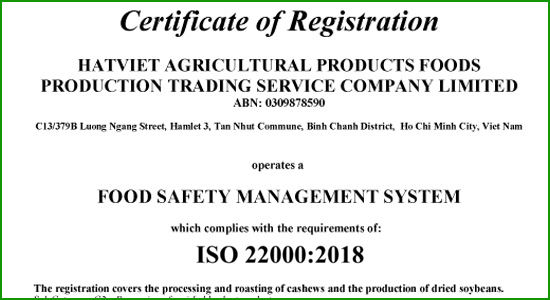 Hat Viet Agricultural Products Foods Production Trading Service Company Limited (VIETNUTS) specializes in producing and processing cashew nuts, peanuts, soy beans and other snack food of edible nuts originated from vegetables. 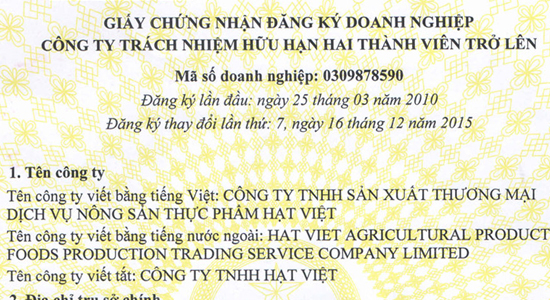 To our employees: Vietnuts provides a friendly environment, which is for the common good and our customer’s benefits. 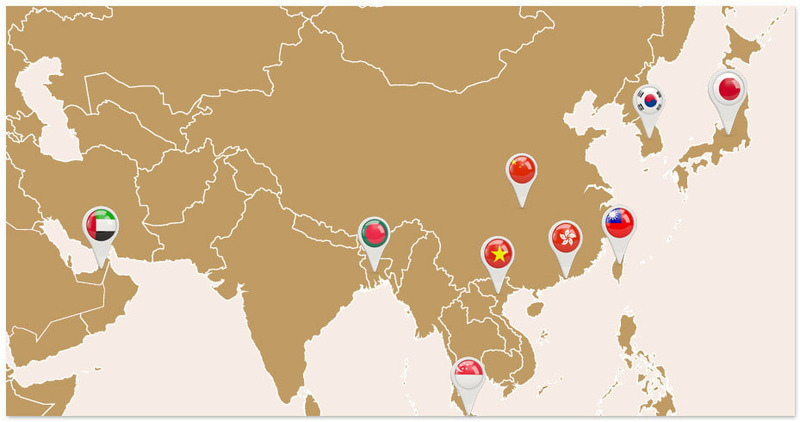 To our future: Vietnuts strives to be greater not only in Vietnam, but also expanding to the global market and become a Global Cashew Nuts Trading Company. 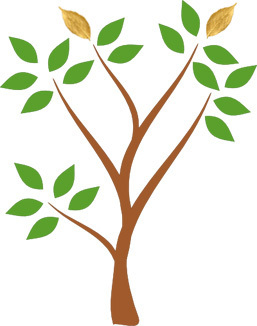 Vietnuts aims to become the top manufacturing company in producing high-quality snack-cashew nuts in Vietnam. 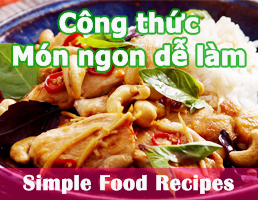 Vietnuts will provide the most competitive price and fully nutritious Cashew Nut products to Vietnamese customers. We highly respect our professional ethnics and business ethnics. Our company maintains a friendly and competent working environment, continues to develop staff training to ensure that there will always be highly-skilled teams searching for better customer satisfaction and higher product quality. We pursues a difference in our products by continuously improving the quality along with the highest reasonable selling price as possible. We are committed to applying modern technology to all areas of manufacturing and business. CEO: Nguyen Thi Thanh Nga.